Lucknow, Oct 24: Even as dreaded don Abu Salem has started his poll campaign with posters in his home constituency of Mubarakpur in Azamgarh district, the possibility of him actually contesting the elections seem bleak as his name does not figure in the voters' list. The counsel of Salem has submitted a petition to the Election Commission demanding inclusion of his client's name in the electoral list. But the state government is against the idea, sources said. Officials maintained that since Abu Saleem is not a resident of Mubarakpur. hence his name cannot be included in the voter list. Senior counsel Harjout Singh, arguing the case of the don in the Mumbai court, told UNI here today that a petition has been moved with the EC for inclusion on the name of Saleem in the voter list before the final publication of the electoral rolls in the first week of January. ''Revision of electoral rolls are underway .. how could anyone reject the plea as salem is yet to be convicted by any court,'' Singh maintained. 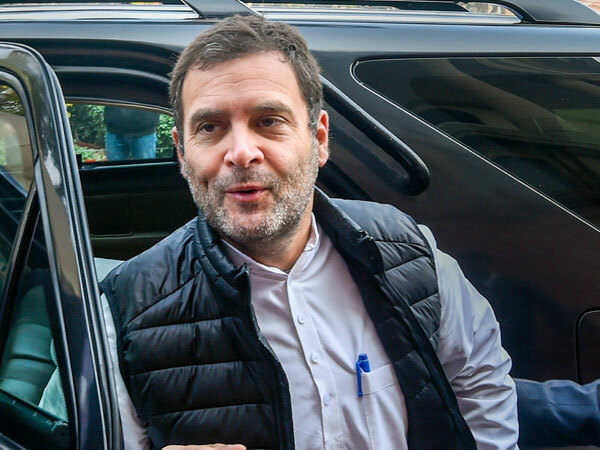 Giving another ''strong'' reason for inclusion of his name in the voters' list, he said the central government had told Lisbon during extradition of the don that he was a resident of UP's Mubarakpur. ''The government cannot make a U turn now,'' he asserted. ''If Saleem's name is not included in the voter list then we will certainly move the High Court on the issue'', he added. Meanwhile, state Home Secretary R M Srivastava here said don's name was removed from the electoral list as he was absconding from the country. 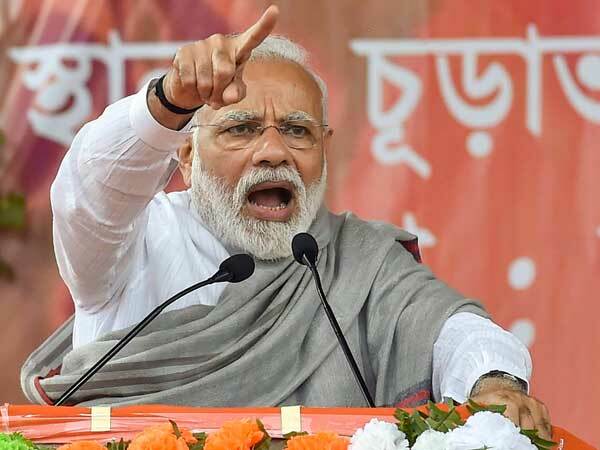 ''Like it was done in Bihar, name of any voter come be struck off if he or she is not residing in the area for more than six months,'' he said, adding that since salem was not residing in Mubarakpur and left the area decade ago, then how can his name be included in the voters' list.